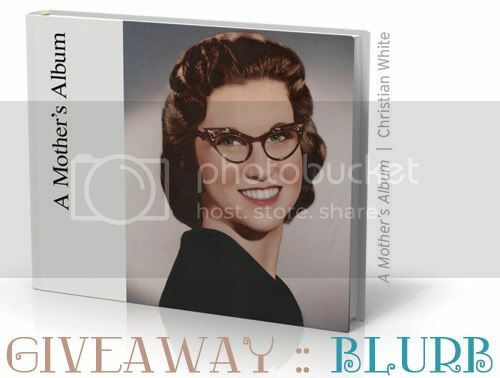 Just popping in to let you know that the winner of the Blurb book giveaway is none other than Caren of Tea & Chickadees! Congratulations! I can't wait to see your book! eep! eep! I am so eepy right now! Thank you Elycia and thank you Blurb! I hardly ever enter contests, but when I saw this one, I just had to - and I won! eep!